 FM Approvals has developed more than 200 Approval Standards. These standards illustrate the Approval criteria of various types of products and services. Search the list below for all current Approval Standards. Please note that FM Approvals also tests products using recognized standards of other organizations. To download an Approval Standard, simply click on the standard number. To purchase the following standards, please send a request to information@fmapprovals.com. No relevant Approval Standards found.